No more multiple apps, just Cannis App that will satisfy every need with just a click! 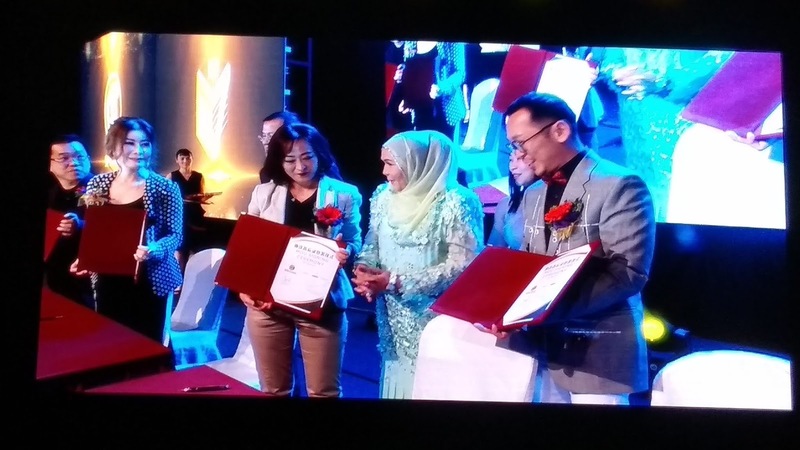 Congratulations to NIMPMOS Sdn Bhd, the Malaysian owned company that made history by launching Cannis Ap the world's most integrated smart application recently in Setia Alam Convention Centre and was officiated by the Royal of Selangor, HRH Tengku Puteri Datuk Paduka Seri Hajah Zahariah Binti Almarhum Sultan Salahuddin Abdul Aziz Shah. 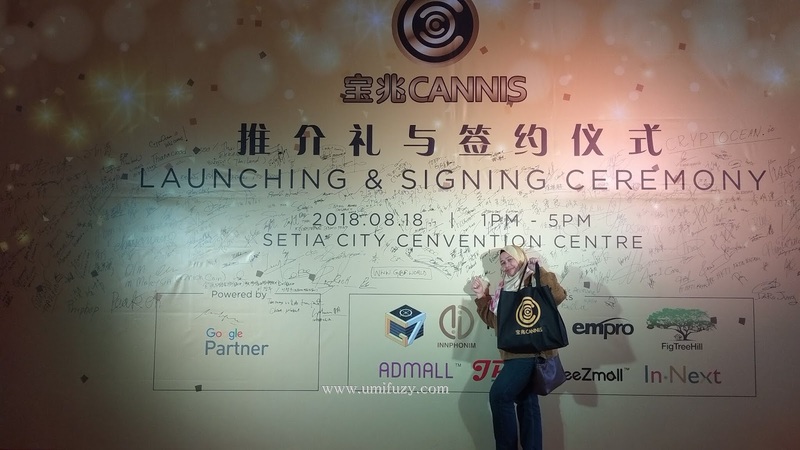 Having its headquarter in Kuala Lumpur, Cannis App also having few offices in Taipei, Guangzhou, Hong Kong and Penang with a technical team in Hangzhou. It is the star of the most promising APP in 2018. 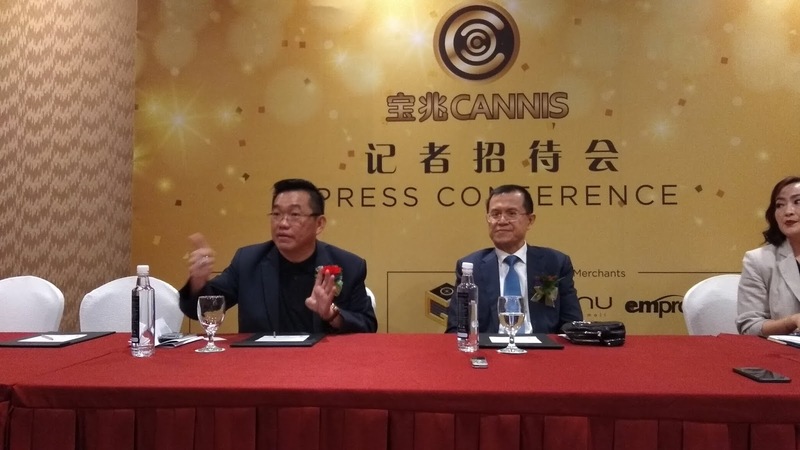 Cannis App has successively acquired several technology companies including the inernet, online games, mobile devices and big data analysis and becoming a Google Partner since March 2018 and the app's read speed system security is enhanced. He believed that the live broadcast economy, online shopping and the blockchain, which is regarded as a new technology that will replace the current network economy, will inevitably stimulate a new wave of business models, ad Cannis is become a new era of Internaet users, a compulsory App in smartphones. As of the end of 2017, the number of social media users in China has reachd 1 bilion with the world's most active social media user-base with recorded registration rate of first and third tier cities is as high as 95%. The overall social network marketing in China and the world has shown a rapid growth trend. It is expected that the size of China's social networking advertising will rise to 81.78 bilion yuan by 2019 and the market for social media is expanding rapidly. 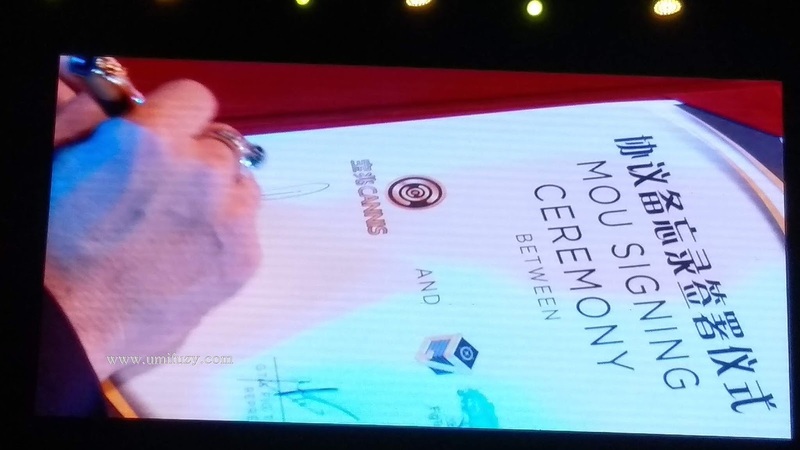 The launching and the MOU ceremony was attended by Mr Aaron Tsai, the Chairman and Chief Capitalist, who is a professional capitalist in assisting Chinese companies to list on the New York Stock Exchange, Nasdaq and GEM, and Mr Jason H, the President of the Korea Blockchain Association and the World Blockchain South Korea Ambassador, Dr George So, Guangdong, Hong Kong Economic and Trade Association Chairman of the Foshan Presidium and Foshan CPPCC member, Mr Robbie Fanggetsu, Indonesian Tourism and Business platform co-founder and Mr Yuri Myshinskly, Russia CryptoOcean GmbH chief executive and founder and Mr Praneet Kumar, Co-Founder of the Global Blockchain Foundation from India. Other attendees are the entrepreneur and professionals from well-known enterprises, venture capital companies, blockchains and network-related fields from various countries such as China, Hong Kong, Indonesia, Cambodia, South Korea, India, Russia and including the technology, internet and blockchain industries, as well as leaders from the political and business circles, relevant industry associations in China, government agencies and related organizations. They have been looking forward about the future development potential of Cannis apps. 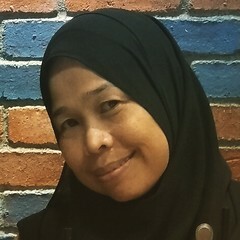 NIMPMOS Sdn Bhd is a registered in Kuala Lumpur and has been established in 2017, have officially launched live broadcasting app in 2018. Beside having Malaysia as its headquarter, NIMPMOS is currently have few branches in Taipei, Guangzhou, Kuala Lumpur and Penang.